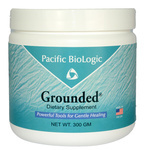 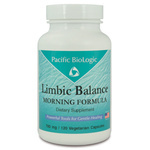 Provides vital neuro-nutrients for healthy brain function and mental and emotional well-being. Provides neuro-nutrients for relief of occasional emotional upset or may reduce sleeplessness. A natural herbal formula to temporarily reduce your desire to smoke cigarettes.